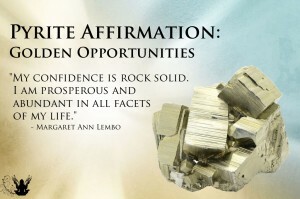 Affirmation: My confidence is rock solid. I focus on my intentions and take positive action to manifest my goals. I am prosperous and abundant in all facets of my life. I enjoy the many favorable opportunities that are presented to me. About the stone: Pyrite is iron sulphide and crystallizes in the cubic system. 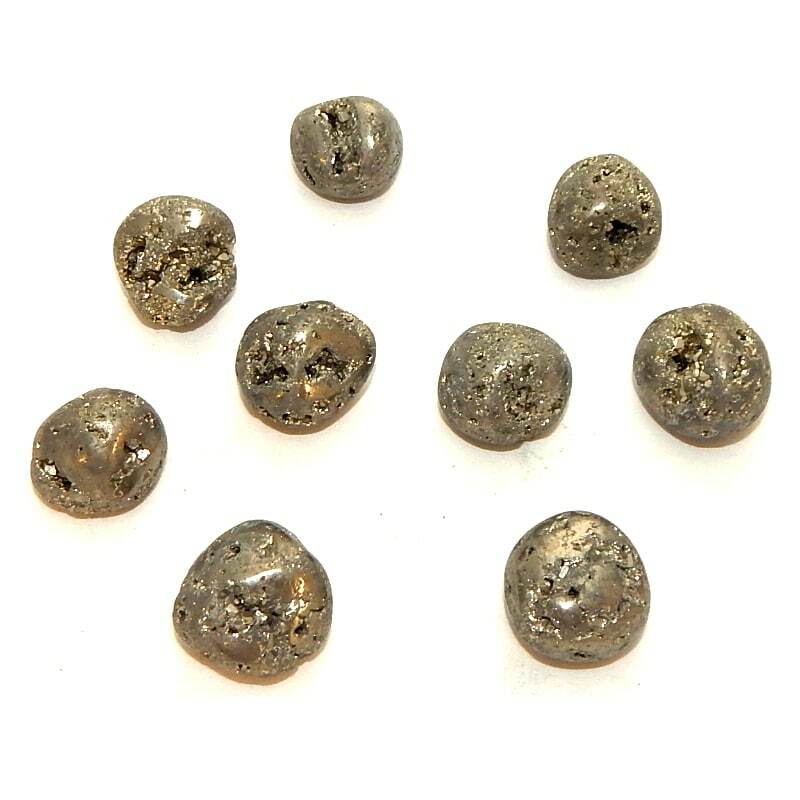 Spiritual uses: Pyrite reminds you of the golden flecks in your halo. 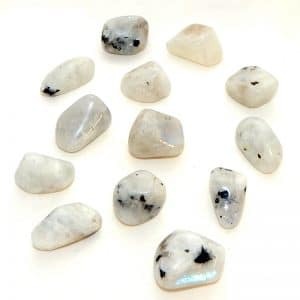 Mental uses: The golden vibration of pyrite assists you in remembering your magnificence. 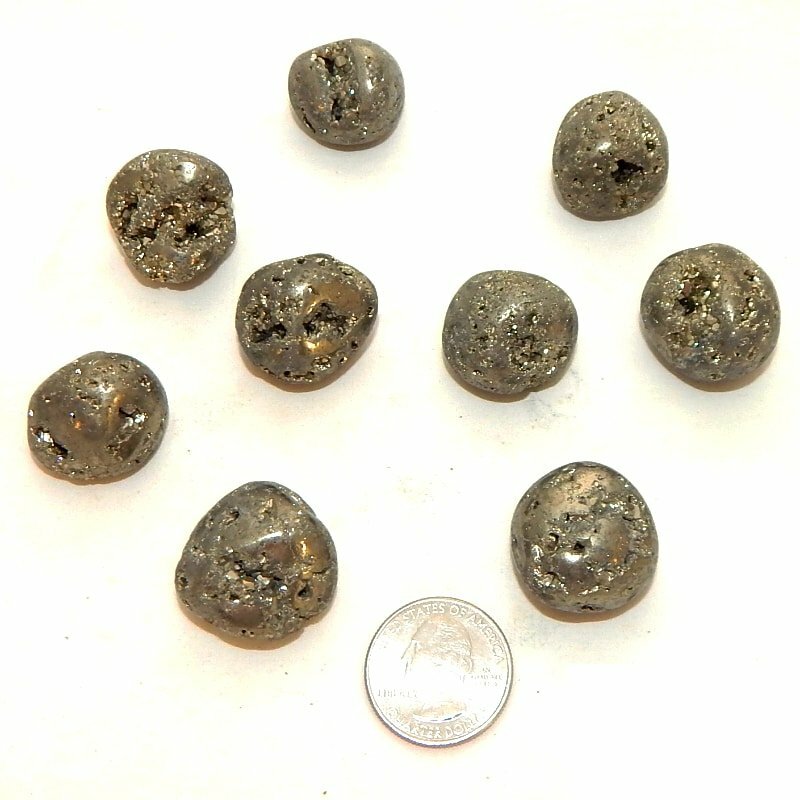 Emotional uses: Pyrite helps strengthen courage and self-confidence. Physical uses: Pyrite is a stone of financial abundance. 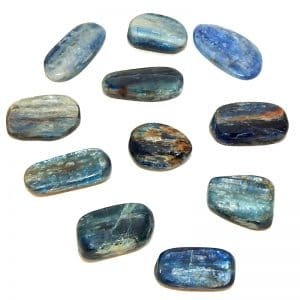 Use this stone with intention when you are trying to improve your financial status.